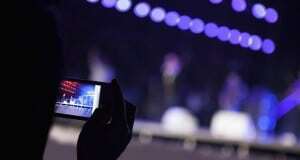 WhatsApp is a very popular social instant messaging tool that saves a lot of communication costs from carriers. 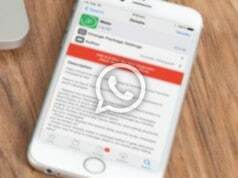 WhatsApp supports iPhone, Android phone, Microsoft phone and even major browsers on PC and Mac. 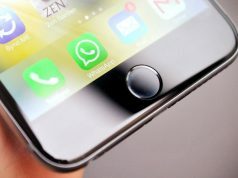 We all know that to use WhatsApp sending message on iPhone, the only thing you need to do is installing the WhatsApp app and register an account to get start, but for computers, there seems no available software lets us Sign in the app with our account. 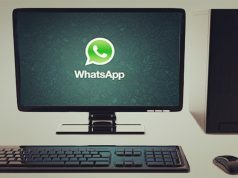 So, WhatsApp launched a web service that allows user to use it in a web page opened on the Mac or PC, that supports a variety of browsers, Chrome, Mozilla Firefox, and even Windows Edge browser. 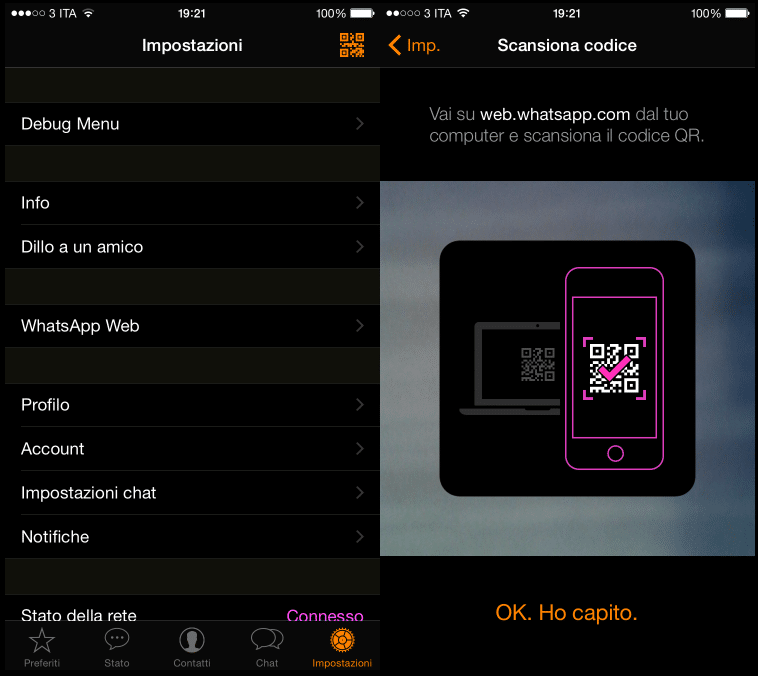 The only thing you need to do is scanning ‘WhatsApp QR Code’ using your iPhone to verify your identity. The whole process is very simple, just go to web.whatsapp.com on your computer browser. Important: Remember that Safari is not supported, WhatsApp Web currently supports only Google Chrome, Mozilla Firefox, or Opera browsers. Once the WhatsApp Web page is loaded, you will see a QR Code on the main screen, which is dynamic in nature and will change every few seconds. 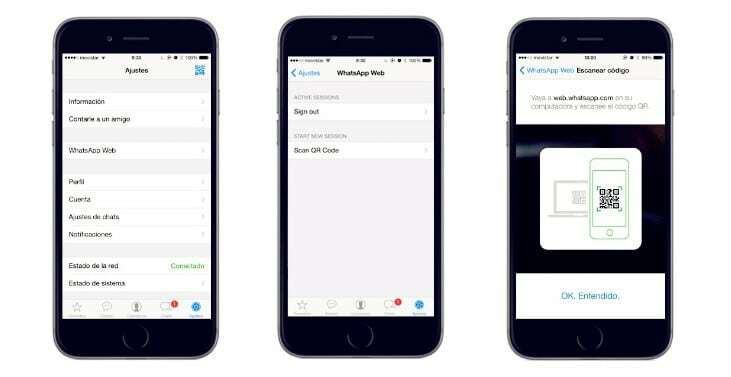 Then launch WhatsApp app on your iPhone, tap on Settings from the bottom right corner, then tap on WhatsApp Web. 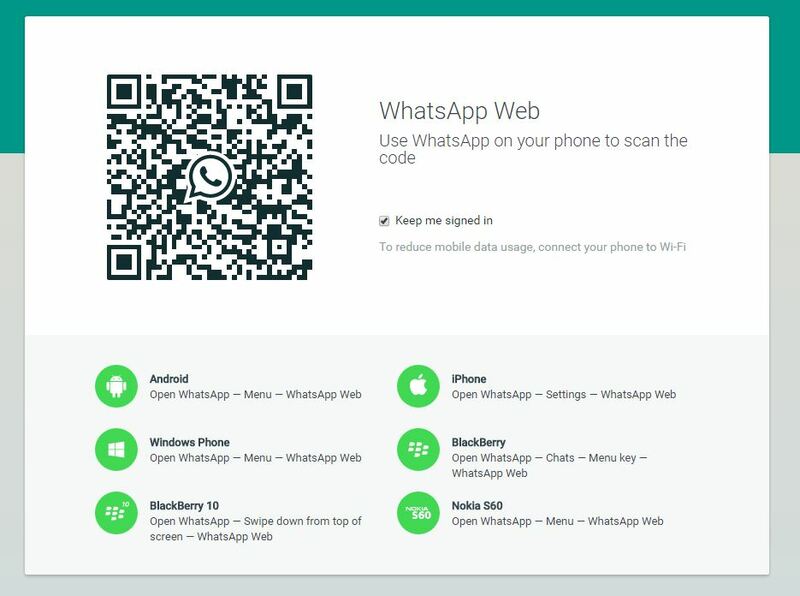 Once the QR code is scanned, you can access WhatsApp from the web browser. Tap Allow (see the Show Notifications dialog box) to activate WhatsApp Web notifications. Choose menu icon (again top left corner). Click on the down arrow in the Notifications dialogue box. Click Turn off alerts and sounds for .. and then choose the period.